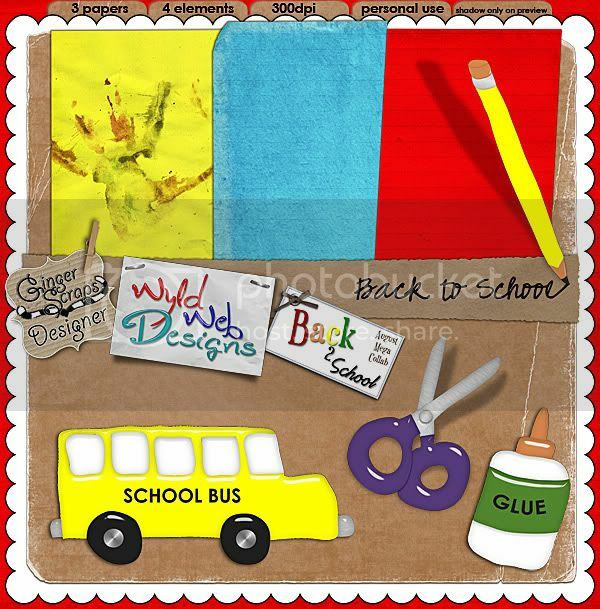 I’ve joined up on the mega blog train again, and the theme is Back 2 School this time around! Click HERE or on the image to download, and leave me some love if you like it! Your next stop on the train is Jen of Graham Like the Cracker Designs! Cute! The handprint paper looks so fun! Off to grab it now, thank you! Such a beautiful train! Thanks for sharing your talents! Wow! What an awesome kit, thanks! Thank you SO MUCH! LOVE the paper with the hand print! Thanks again! Love this one too!